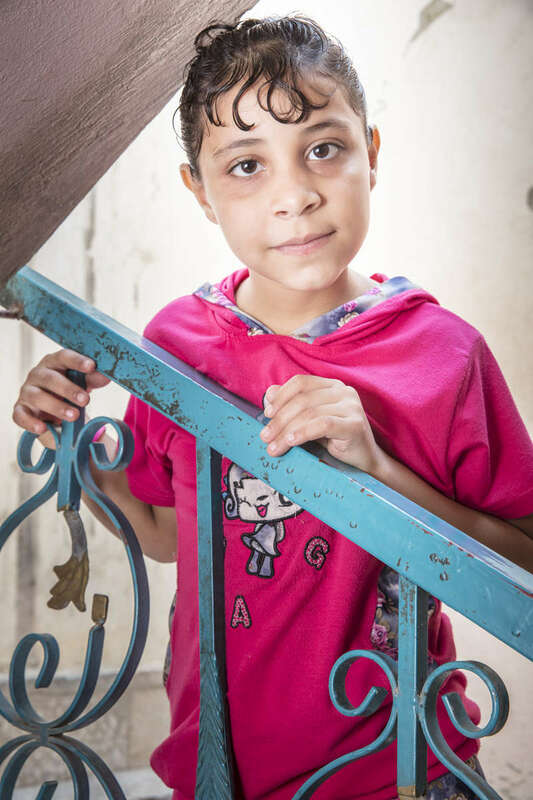 6 year-old Asaleh Ralrfaea and her family fled Syria in 2012 when their home was destroyed. They spent three days traveling across the border to Jordan, with whatever possessions they could carry. They have no interest in returning to Syria.